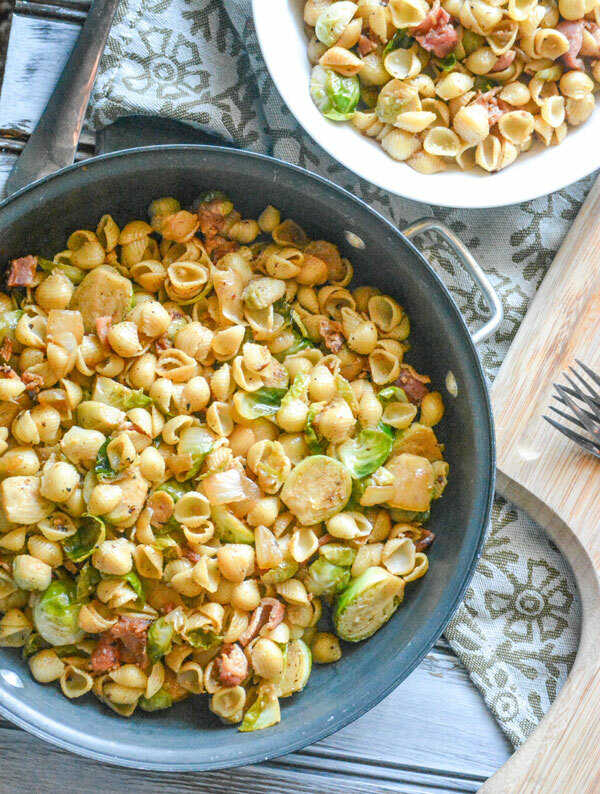 A recipe you can feel good about, because obviously adding Brussels sprouts cancels out the inclusion of bacon, this Bacon Brussels Sprout Pasta Skillet is an easy 20 minute pasta dinner that’ll ‘bowl over’ the whole supper table. Long maligned, sprouts have been given new life in recent years. 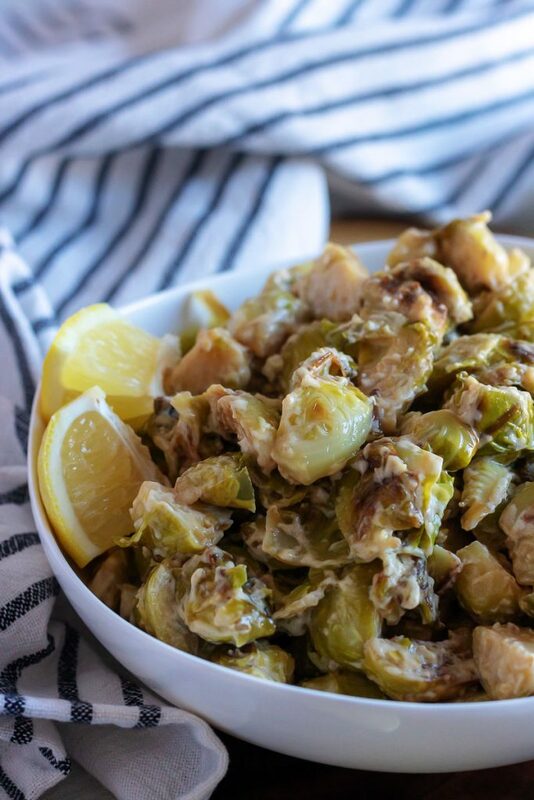 These Cream Braised Brussels Sprouts are the best version we’ve discovered to send out as an emissary to the world. Pan roasted, simmered in cream until fork tender, and finished off with a dash of lemon juice, salt, and some pepper- they’re a magical side dish made in a sauce pan. 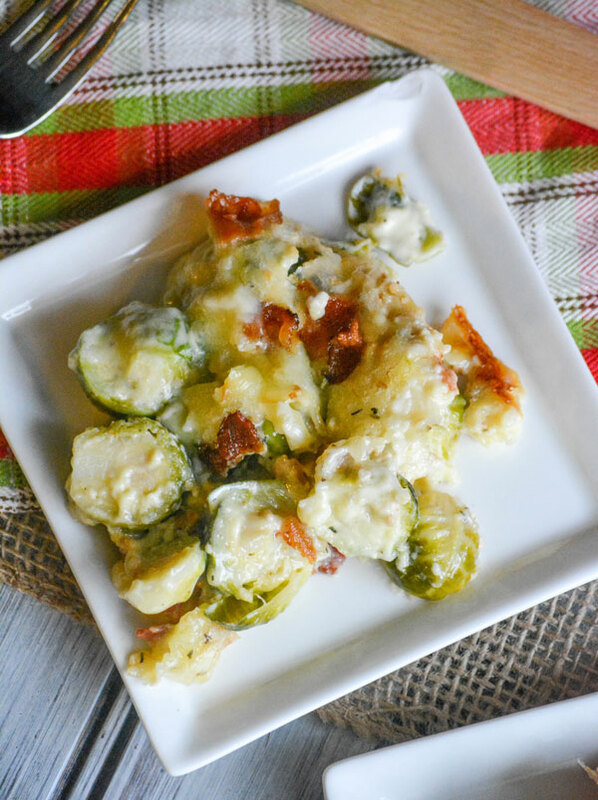 A creamy, cheesy casserole that turns a classic vegetable into cozy comfort food- this easy Cheesy Bacon Brussels Sprout Casserole is a must have at any Holiday family dinner. 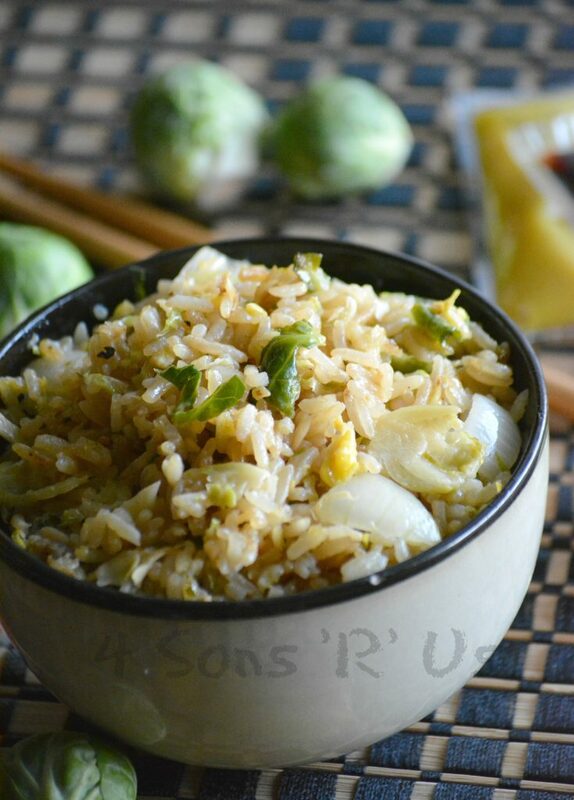 Quick and easy, but also hearty with plenty of protein and veggies– this meatless Brussels Sprout Fried Rice is a meal parents can feel good about serving, that everyone will love eating. Didn’t think sprouts were for you? 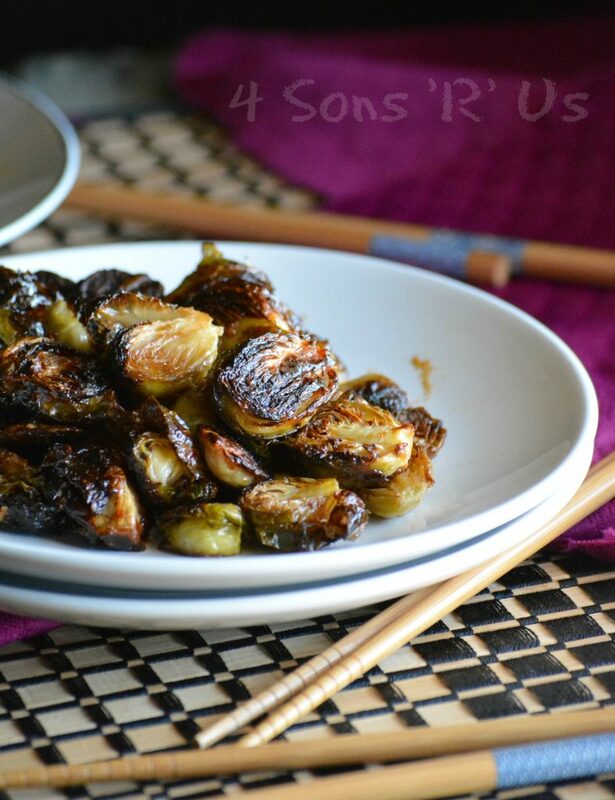 Crispy, caramelized Brussels sprouts are tossed in a sweet and slightly spicy Asian glaze for the ultimate side dish. After one taste of these Crispy Asian Glazed Brussels Sprouts, you’ll be shocked at how good those old fashioned veggies can actually taste.